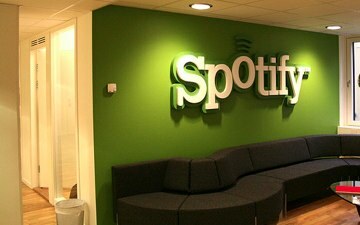 Steaming music service Spotify on Wednesday announced that they have surpassed the two million paying subscribers milestone worldwide. The company’s announcement comes after they secured nearly 400,000 paying subscribers since launching in the United States. Spotify is now available in eight countries. Spotify CEO Daniel Ek is expected to announce the company’s new partnership with Facebook at Facebook’s f8 developer conference on Thursday. To put Spotify numbers into perspective Rhapsody announced 800,000 subscribers in July and Sony claims 750,000 people for their unlimited music product. While the company’s growth is impressive the space for streaming music will soon become even more crowded in the near future with Facebook expected to announce additional partnerships with MOG and Rdio. the information that can be discerned about me by tracking my searches and other online behavior.